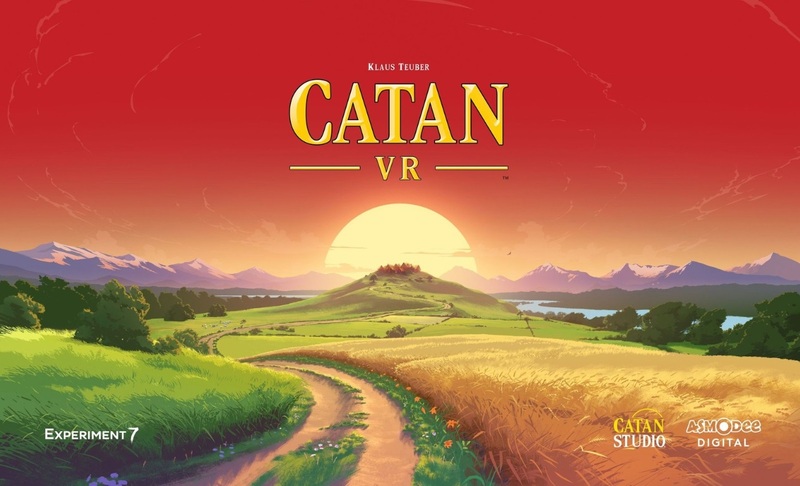 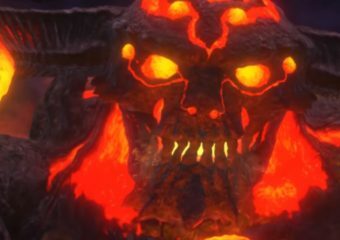 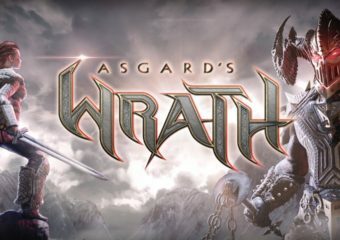 Eternal Warriors VR is an action RPG developed by Vanimals. 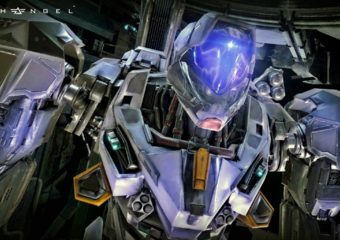 Archangel is an action game developed by Skydance Interactive. 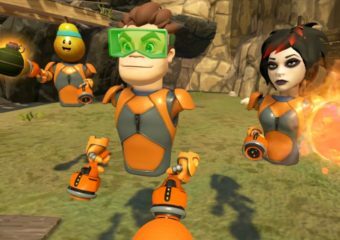 Smashbox Arena is a turn-based action game developed by BigBox VR. 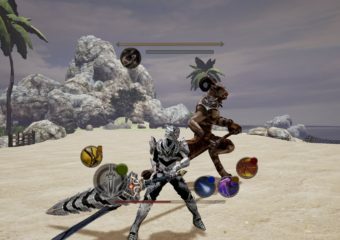 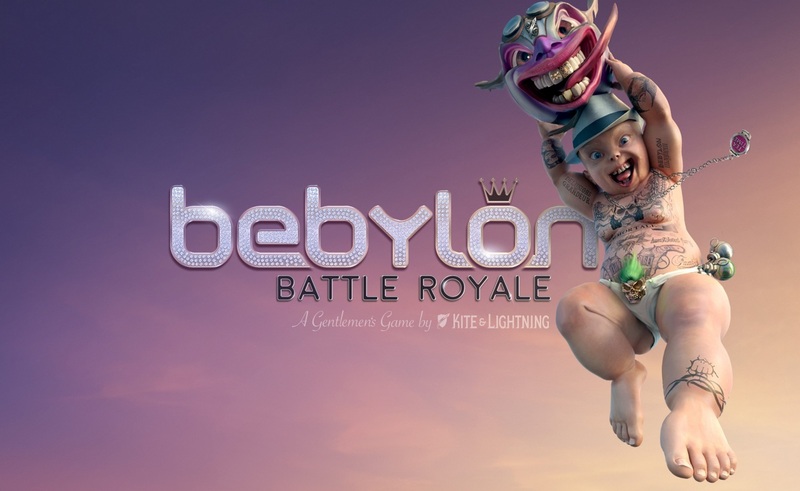 Titan Slayer is a first-person action game developed by Colopl. 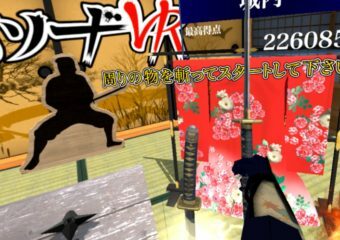 Samurai Sword VR is a casual action game developed by SAT-BOX. 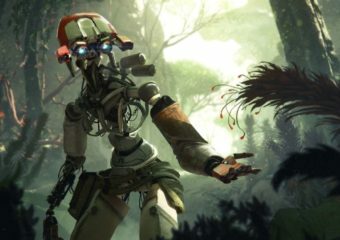 Wanderer: The Rebirth is an action game developed by Wooway Technologies. 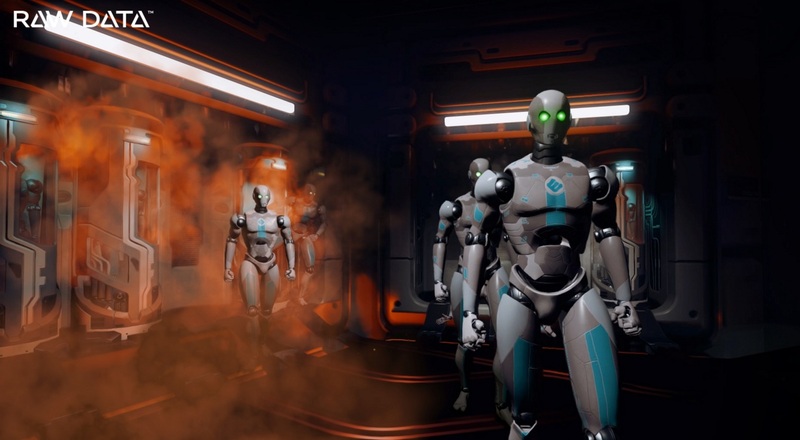 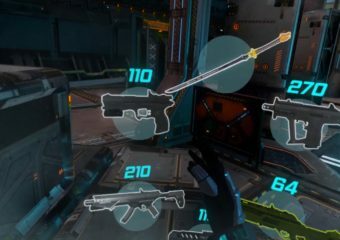 Sairento VR is an action-shooter developed by Mixed Realms.